Mikaela is a Manager with Global Forest Watch (GFW), where she leads GFW’s strategy and partnerships for satellite-based forest monitoring. She has a particular interest in on-the-ground use of “Early Warning” deforestation systems, and leads GFW’s engagement with law enforcement. Prior to joining WRI, Mikaela researched the effectiveness of conservation initiatives in the Peruvian Amazon for her M.S. thesis. 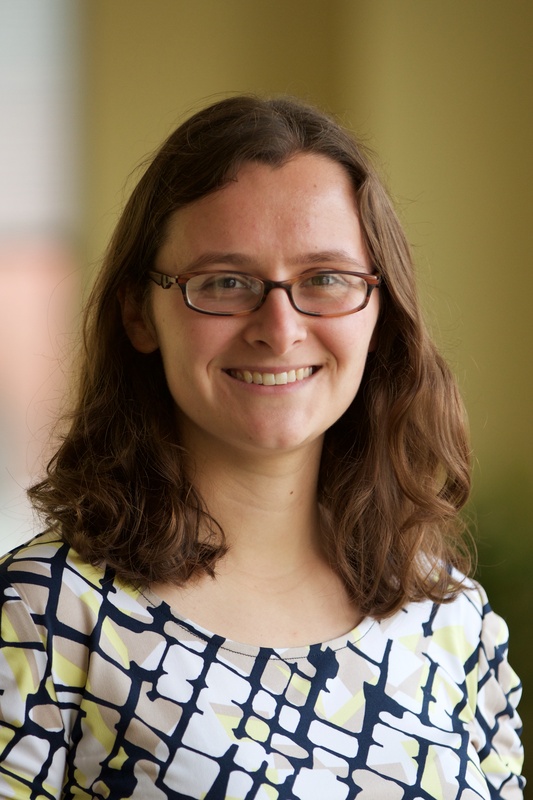 Previously, she mapped deforestation in a national park while interning with the Wildlife Conservation Society in Peru and created an interactive webmap for an educational module on forest zoning in the tropics. Mikaela holds an M.S. in Geography and a B.S. in Environmental Science from the University of Wisconsin – Madison. Mikaela enjoys cooking, reading, and exploring new places. She lives in Baltimore, MD with her husband, Daniel.